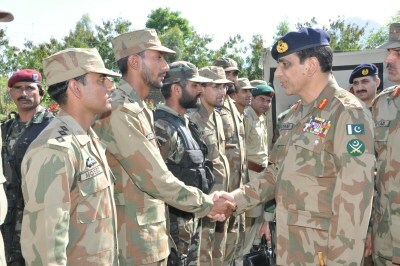 PESHAWAR: Corps Commander Peshawar Lt Gen Asif Yasin Malik has said that most of Mohmand Agency had been cleared of militants and terrorists after the successful military operation restored the writ of the government there. Talking to journalists at Mamadgat in Mohmand Agency, he said, the army had reclaimed 80 to 85 percent area of Mohmand Agency after the successful military operation Brekhna (lightning) in which 72 soldiers, including three officers, embraced martyrdom and around 150 other soldiers were injured. The corps commander said that the major action in Mohmand Agency had been completed and now only search and cordon operation was being carried out in a few pockets…. Of course I was being cynical. Believing that the government was now making genuine efforts to improve things in Waziristan, I was always hard put to believe visitors returning from Waziristan who told me horrifying tales of the problems they faced traveling on the Wana-Gomal-Tank road. But seeing is believing, and I experienced the same difficulties myself when I traveled on that road last week, the other road linking Wana with Tank via Jandola being closed to traffic since the launch of the military operation in October last year. It is not the rough ride that makes one sick but the manner of the all-too-frequent checking conducted by the security agencies. At a check point where one enters South Waziristan from the settled area of Tank, all travelers are asked to disembark and present their identity cards, standing in a queue under the blazing sun without shelter. Meanwhile, the driver of the vehicle slowly walks forward to the check post, hands raised in the air in a gesture of surrender, to get written permission for the onward journey. All items inside the vehicle are checked, counted and then recorded on the permission slip. This slip is required to be handed in at the last check post, where the passengers and their luggage, and any animals with them, are rechecked to ensure that nothing in the list is missing. In case any item is indeed missing, vehicle and passengers are sent back to the first check post. There the driver gets a proper thrashing and the passengers are made to stand, often for hours, before the procedure is repeated and they are allowed to proceed onwards on the basis of a fresh slip. In a recent incident a boy put his life in danger to retrieve the family dog that had bolted on the road. The driver was slowly negotiating a difficult bend when the dog jumped out of the truck. The youngster immediately jumped out to bring the dog back. A bystander advised him to forget the dog and return to the truck because trying to catch the dog in the rough terrain could be hazardous. Ignoring the advice, the boy kept chasing the dog because he knew that if the animal was discovered missing at the last check post the family would be maltreated and humiliated, and then ordered to return to the first check post for fresh permission. On my return from Wana, I travelled on the road from Wana to Tank via Jandola which passes through the Mehsud area. What I saw was stuff nightmares are made of. Houses, shops, madressahs and even official buildings on the roadside stood in ruins or demolished. All along the road from Madijan to Jandola, villages on both sides had the appearance of a war zone and testified to the fact that they had borne the brunt of the military operation. There was no sign of any human or animal life, except for a few cows wandering about in the deserted villages. At Jandola it was a different scene. The market of the Bettani tribe had been completely razed to the ground and the debris dumped in the nearby riverbed. There is no market or shopping area for the tribesmen to buy food or essential items. They have to go all the way to Tank to get items of daily consumption. I was told the internally displaced people (IDPs) were under tremendous pressure from the authorities to return to their homes in Waziristan. The officials are not interested in the reason for the IDPs’ reluctance to return to their hearths and homes: they worry about their safety if they returned. Has the government taken steps to ensure the complete security of the returnees? 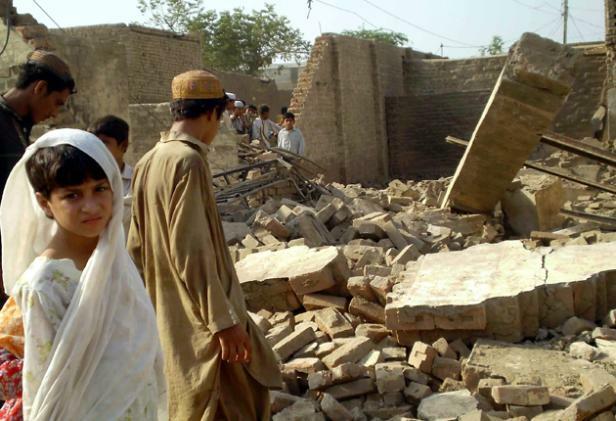 Have arrangements been made for reconstruction and rehabilitation of their homes and their villages? Has travel on the roads in the Mehsud area been permitted? If it hasn’t, how will the IDPs arrange for their food and items of daily use? These are some of the basic prerequisites that need to be met by the government before it forces the IDPs to return. All civilian form of government has been missing from the area for the past eight years. Matters have been left in the hands of the army and a Grade-18 officer, the political agent. 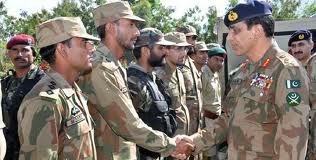 Since the army is not trained for taking political decisions, it is incapable of taking them. As for the political agent, he is not even able to travel in his area of posting except under the protection of an army helicopter. The government needs to face reality and wake up to the extremely grim situation. It needs to show presence at a senior level if it is serious about getting to the depth of this complicated problem and resolving it. The president should himself have visited the area and taken bold decisions, but he preferred to address a tribal jirga in the air-conditioned hall of the Governor’s House in Peshawar. In his address to the tribesmen he chose not to touch upon the real problems faced by people in that area. He did not even pay lip service to the promises that he had made earlier about introducing political and economic reforms in FATA. Surely, travelling to Waziristan is less time-consuming than travelling to China, Dubai or London. If he felt Waziristan did not merit his personal attention he could at least have directed his governor to visit the area. Interaction with the inhabitants, at the highest level, is the need of the hour to bridge the deep trust deficit which exists between the people and the government. Unless urgent and effective action is taken to this end, I fear all military actions taken so far will prove to be in vain, and we may well hear news of a resurgence of militancy. The military may win all the battles. but the government will certainly lose the war if it does not pay urgent attention to the problem. Not only has the theatre of war against the militants in the northwest expanded in recent times, it has also extracted a heavy price in the process by displacing people from various affected areas on a very large scale. The fact must be kept in mind and both state and civil society should come to the aid of the IDPs. 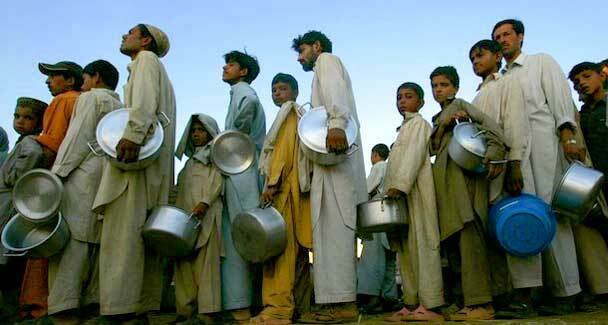 According to one relief agency, it has registered over 1.3 million IDPs from the tribal areas. The exodus from Orakzai Agency alone amounts to over 75,000 tribesmen at even conservative estimates. Parts of the agency have reportedly turned into ghost towns where starving children search for food. Unsurprisingly, the battle against militancy has led to mass migration, with people seeking refuge in Kohat and Hangu districts and Khyber Agency. The exodus was a predictable consequence of the operation against the militants, but little evidence is available of the state having made efforts to mitigate the IDPs’ suffering. The sole relief camp in the area is in Hangu district, accommodating less than 4,000 people. There is no room for the hundreds of people streaming into the area everyday. Apparently, no relief camp exists in Kohat district, where over 22,000 IDPs have registered themselves with the social welfare department. This is an unacceptable situation. The IDPs are caught in a war that is not of their making and they have a right to receive the state’s protection. 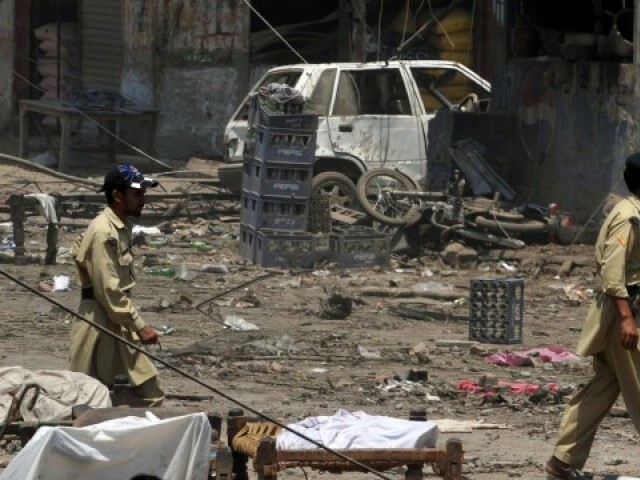 Tackling the militants must of course continue with full force — after all, just on Wednesday militants blew up five schools and a basic health unit in the Utmankhel area of Orakzai Agency. But the fallout on ordinary citizens must be mitigated as far as possible. The conflict must speedily be brought to a successful closure. Meanwhile, efforts are needed towards setting up relief camps. “Tackling the militants must of course continue with full force” – Now that is fvcking amazing, isn’t it? PROTECTING the lives and property of citizens is amongst the most fundamental duties of a government, in fact its raison d’être. In the case of thousands of residents of Pakistan’s militancy-infested areas, however, the state appears to have been unsuccessful on this count. Not only has it failed to effectively curtail the militants’ reign of terror, it has worsened the plight of victims who have borne the brunt of retaliatory military operations. Nor has the state been able to provide meaningful succour to families who were forced to flee. The point is reflected in the grim future faced by internally displaced persons in various parts of the country. 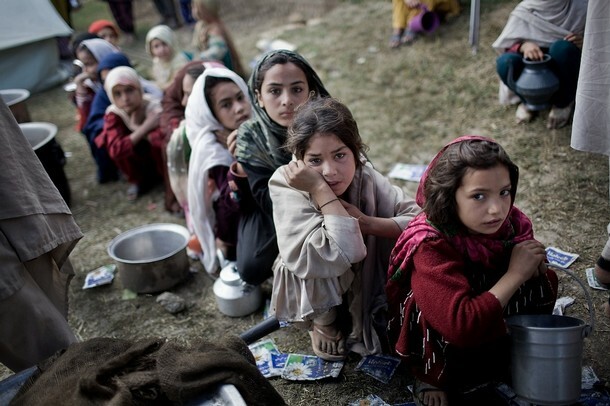 A UNHCR survey estimates that there are over 43,500 IDPs in Islamabad and Rawalpindi alone. Threatened in equal measure by militants and the security forces, these families fled in the hope that the state would come to their rescue. Yet no refugee camp or aid centre has been set up in the twin cities’ jurisdiction and the IDPs have been left to fend for themselves. Little imagination is required to realise that the step from subsistence-living to disillusionment and crime is a short one. However, this realisation is yet to dawn on the federal government that refuses to accommodate refugees in camps anywhere but in the NWFP because of ‘security concerns’. 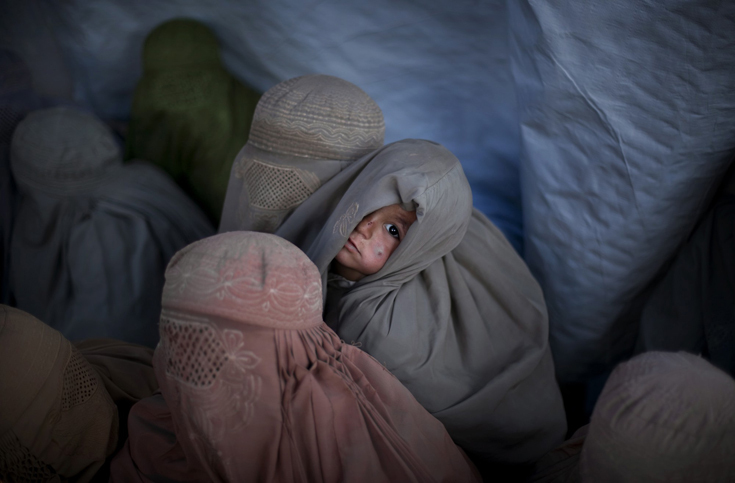 Meanwhile, an estimated 41,000 IDPs live in the NWFP’s Jalozai camp. They are now being asked to return to their homes since the military operation has ended. Faced with the daunting task of returning to battle-scarred areas, these citizens are demanding that they be compensated for the destruction of their homes and have their safety guaranteed upon return. But the government has shown little interest in addressing these concerns, and no compromise with them has been attempted. Little wonder then that violent clashes have occurred between IDPs and the police, most recently on Wednesday when a protester was killed. A press note issued by the DCO’s office blamed the protesters for having cast the first stone, but that is not the point. The real issue is that thousands of people found themselves caught in the crossfire between militants and security forces, and fled a situation that was not of their making. Their demand for aid is legitimate. If their needs are not addressed, the state runs the risk of adding to the ranks of disillusioned people who turn to arms in order to have their voices heard. Of course it was clear then as now no help would come IDPs’ way but “Talibs had to be stopped”. 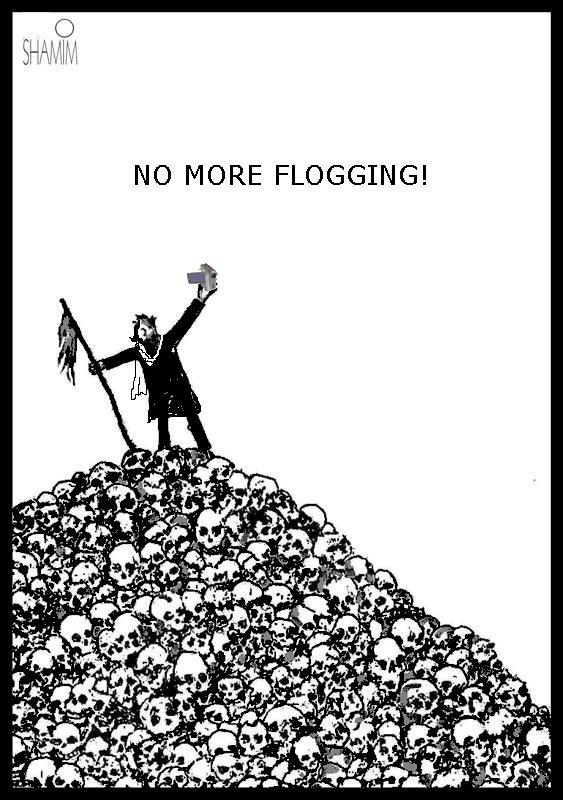 And I am sure even if asked today, Ms Samar ‘Albright’ Minallah would say “The price was worth it!” Of course she will say it with crocodile tears about that “poor girl getting flogged” and wanting us to believe that alone justifies the murder of thousands since and suffering of millions. 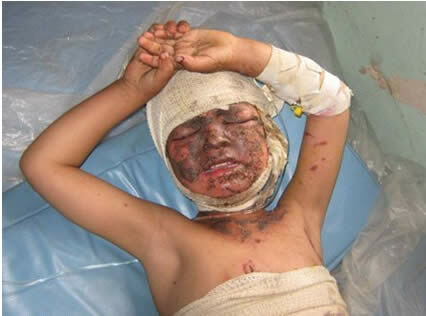 "We are so glad to go thru this suffering. Thank you Samar!" Thus begins the above titled piece in Dawn. So let the celebrations begin! "Wish I'd waited for the name change. The burns would have felt so much better! At least my brothers will be droned as Khyber-Pakhtunis!" In the wake of yesterday’s bombings in Lahore, today’s Dawn features a piece by some motherfvcking Sri Lankan piece of trash proposing IDF-style check-posts (not that we are far from it). It goes on to say what good are the checkposts if they are not a bigger nuisance and don’t delay people for hours on end. It also proposed that if Supreme Court comes in the way of such measures, it should be ignored. Don’t believe me? See for yourself! Be warned: It does state things like “Oh God! 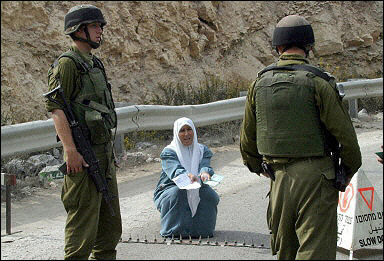 Aren’t there women terrorists in this part of the world? 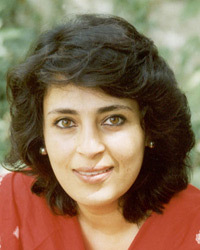 Don’t they know it was a woman suicide bomber from Tamil Tigers who killed the Indian prime minister Rajiv Gandhi?”. …The speakers said military operation was continuing for the last five years and a national policy on IDPs should have been put in place by now to provide a solution to the problems faced by the affected people…. ‘Half a million people or more might come out of Waziristan. They will not go to the same geographical area as the present (uprooted people), so it’s a completely separate operation,’ he told Reuters in a telephone interview fron New York. Amid all the confusion surrounding the Pakistan army’s month-long campaign against the Taliban or whoever they are fighting in Swat and Malakand, the only certainty is that it has created nearly 2.5 million refugees, dubbed internally displaced persons (IDP). 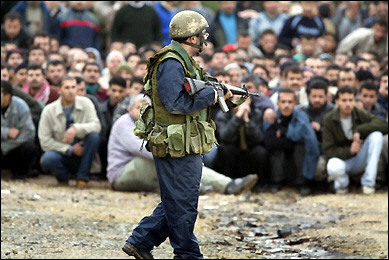 Before the launch of army operations on April 26, people were ordered to leave their homes immediately. As hundreds of thousands of people streamed out of their towns and villages, most with little except the clothes on their backs, the government announced they would be housed in camps set up for this purpose and looked after well until the area was cleared of militants. Appeals for help have also been made to international donors. United Nations officials have confirmed that there are 1.5 million new refugees bringing the total to 2 million with half a million already from Bajaur. On May 21, an international donors’ conference in Islamabad reportedly pledged $224 million for the IDP. Already cynics are saying much of the aid money, if it ever materializes, will end up in the pocket of corrupt officials as happened following the October 2005 earthquake disaster.